Identification of risks at your enterprise. Analysis of existing documents at the enterprise. Written recommendations on eliminating threats and inconsistencies to legislation. Recommendations for the adjustment of personnel records. Briefing on the elimination of errors. A fine of UAH 320,000. 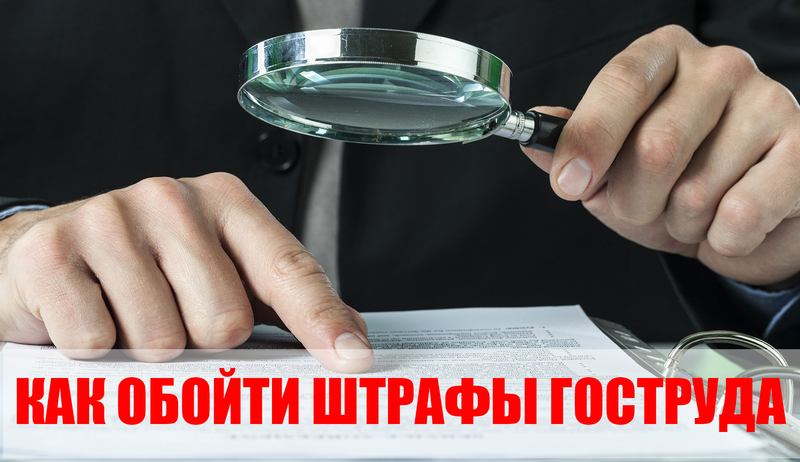 Inspections by other government bodies on the initiative of the State service for labor.